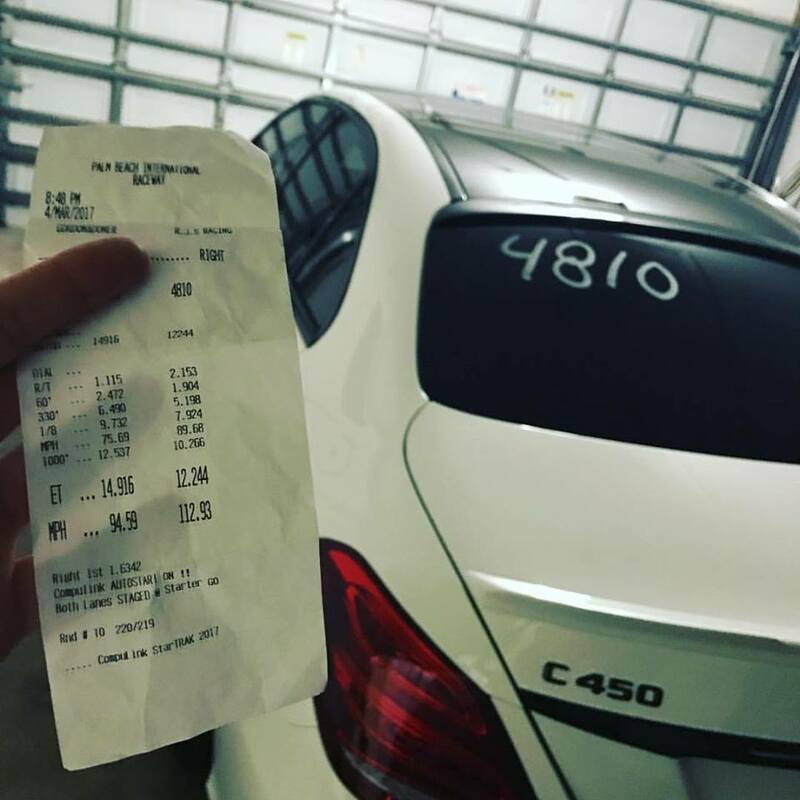 Peter's 2016 Mercedes-Benz C450 equipped with ONLY an AMR Performance ECU Software Upgrade (tune) and with only his first time at the drag strip went 12.2et in a 1/4 mile! Congratulations! 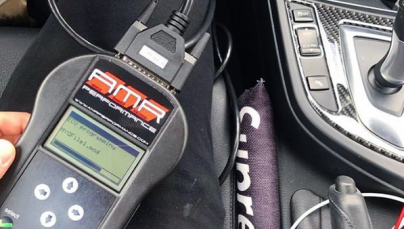 Home › Sport › Sport Car › Uncategorized › AMR Performance tuned Mercedes-Benz C450 goes 12.2! Peter’s 2016 Mercedes-Benz C450 equipped with ONLY an AMR Performance ECU Software Upgrade (tune) and with only his first time at the drag strip went 12.2et in a 1/4 mile! Congratulations!